If you can't find what you're looking for on our website, have a general enquiry or want to contact us about coaching and courses, activities or membership, please complete our enquiry form below. Our venue pages contain detailed information on opening hours, classes, facilities and location and our activities. Please contact the venue direct if you have an enquiry specific to one of our venues or a related activity and our welcome hosts will be happy to assist. 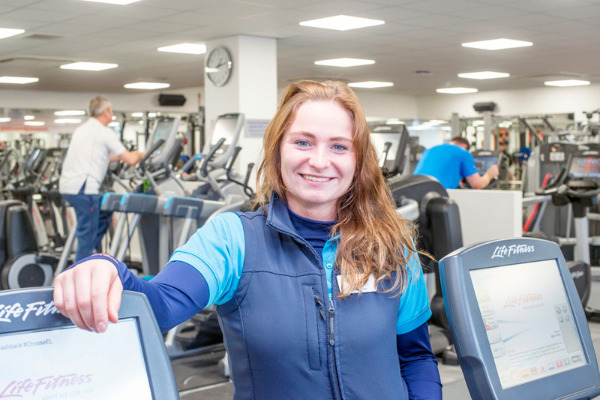 If you wish to change, freeze, early unfreeze or cancel your membership please contact our Customer Accounts Team on 0131 458 2217 or by emailing customeraccounts@edinburghleisure.co.uk. The team are available 8am to 8pm Monday – Friday and 9am – 5pm Saturday/Sunday. You can find our membership terms and conditions here. You can find our fitness class fee policy here (at the foot of the page). If you'd like to take out a new membership or just want to know more about our membership options, check out the membership page or pop in to your local venue.